How to File a Divorce From Someone Outside the U.S.
Divorce is complicated enough without adding the element of a spouse who lives in another country. Divorcing someone outside the United States is not impossible, but it is often more difficult than a purely domestic divorce. 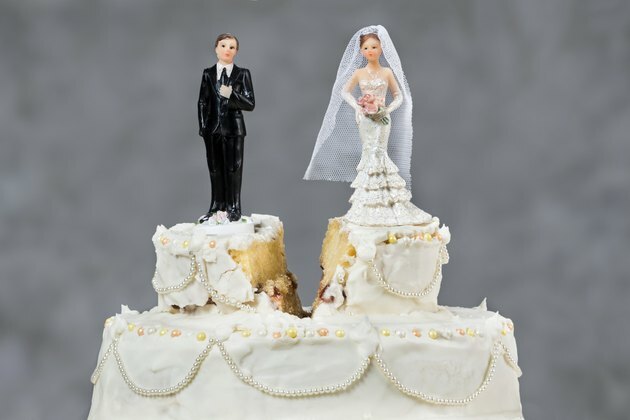 While each state has its own divorce laws, and state courts maintain jurisdiction over all divorces in that state, courts can enter divorce decrees for any marriage that meets the legal requirements. This includes divorces for couples in which one spouse lives in another country. Talk to your lawyer. Every state's divorce laws are different, but all require that at least one spouse meets the state's residency requirement. As long as one spouse resides in a state, either spouse can file for divorce there, even if one lives outside the country. Draft and file your petition. Filing a joint petition for divorce, also known as an uncontested divorce, is the easiest way to get a divorce when one spouse lives outside the state. State laws differ, but as long as both you and your spouse agree to all the terms of divorce, filing jointly is the best way to go. Have your spouse waive service. All divorces are lawsuits. When you file your lawsuit you have to notify the other party through what is known as service of process. Accomplishing this is best served by your spouse voluntarily waiving service. Publish notification of the divorce. If you do not know where your spouse is, or cannot otherwise prove service of process, you can ask the court's permission for service through publication. Serving divorce papers by publishing them in the local newspaper is sometimes allowed, but you must show you can't serve the divorce through any other means. Talk to a qualified divorce attorney in your area for legal advice about your case.